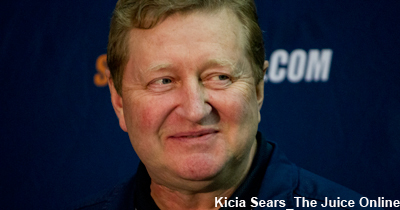 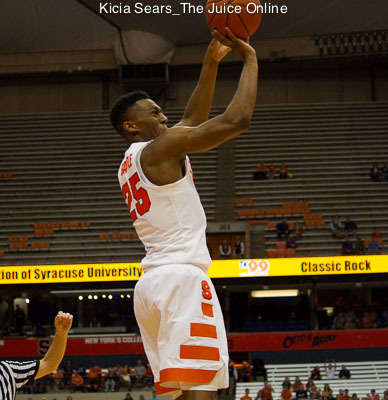 Syracuse head coach Jim Boeheim has been urging Elijah Hughes to evolve his game and attack the basket. 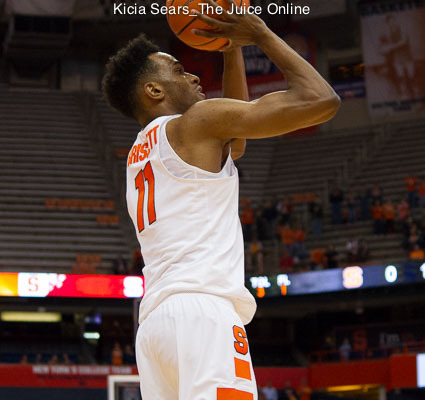 As the season progresses, Brissett sees the pressure of close games like the one against Buffalo as building the team’s confidence before entering ACC play. 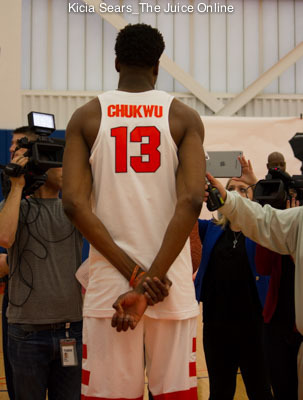 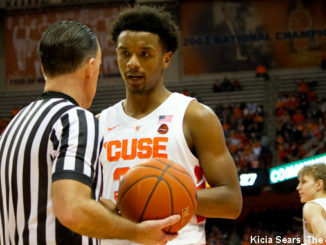 Chukwu’s defensive efforts did not go unnoticed by Jim Boeheim, as the Orange struggled in the center position during the previous season. 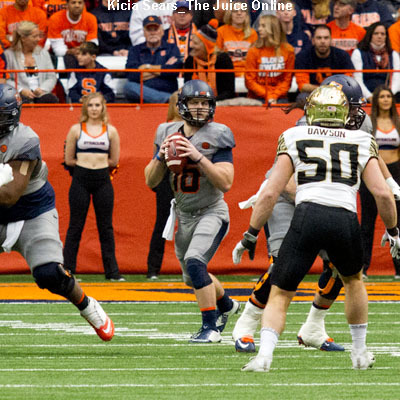 Whether or not Mahoney will be under center next week remains to be seen. 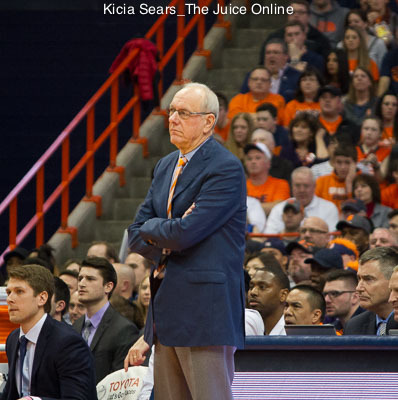 Jim Boeheim’s younger son, Buddy, has committed to play for Orange next season, which will add another layer in the Boeheim against Boeheim rivalry. 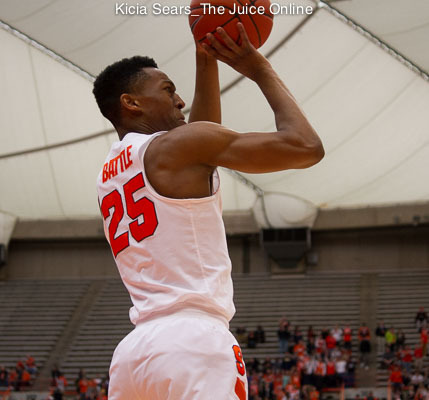 Tyus Battle steps into the role of Syracuse basketball’s top gun this season. 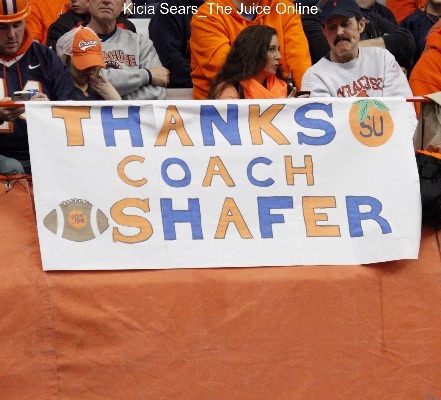 Shafer returned as Middle Tennessee State University’s defensive coordinator after being fired at the end of the 2015 season, and his defense stymied a high-powered SU offense in a 30-23 win for the Blue Raiders. 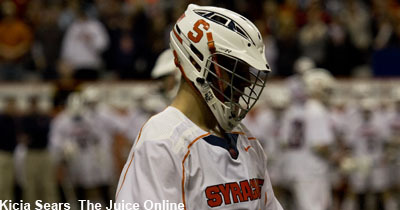 The final moment of drama came in the game’s closing seconds when Nick Mariano celebrated early by flicking the ball into the air.